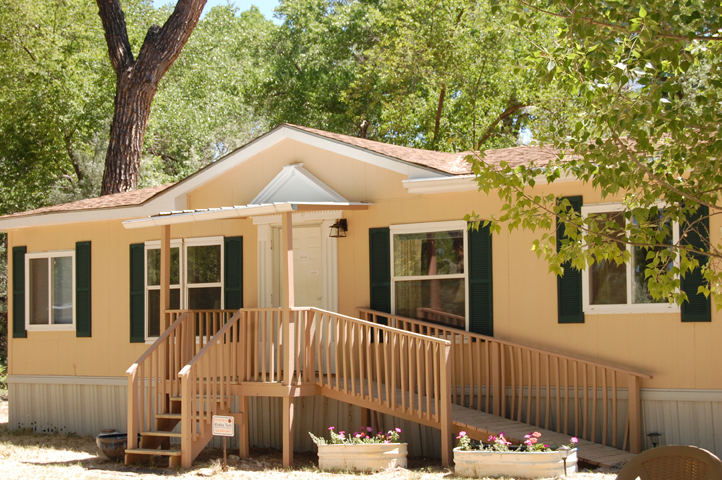 Shakti Nivas is a large, cozy housing facility, located in what used to be known as "Ladies Camp" cottonwood area. It is a lovely park like setting and the facilities have been newly renovated. All bedrooms are furnished with desks, chairs and storage areas. © LYF Foundation. All rights reserved. Design by Free CSS Templates.